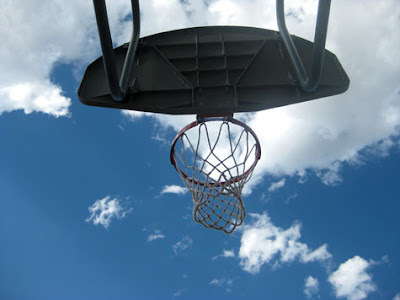 Basketball to the heavens. Elko, Nevada. 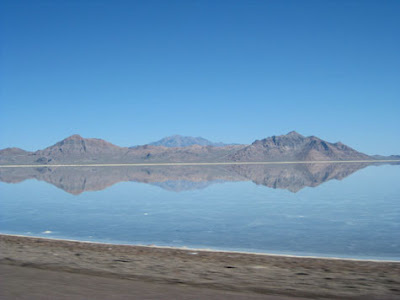 The Great Salt Lake in western Utah. 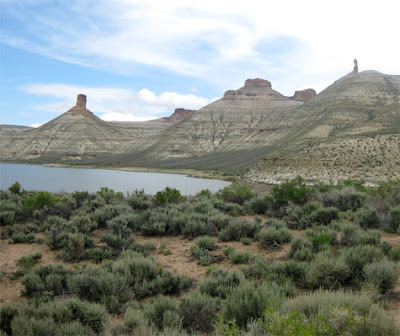 A view of Flaming Gorge Lake in southwestern Wyoming. 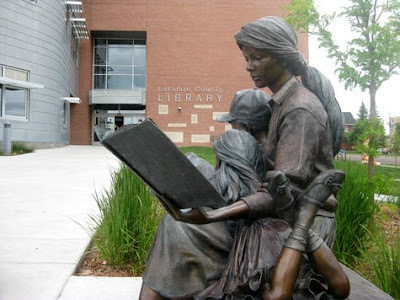 In front of the Laramie (Wyoming) County Library. Voted best North American library in 2008. 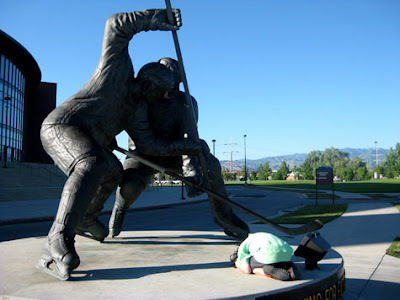 The boy acting as a puck in front of the Utah Grizzlies hockey arena. 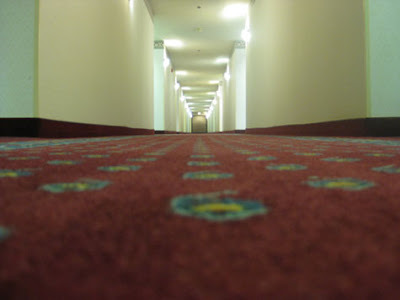 The view from the hallway carpet in some hotel in Elko, Nevada. Hey, from France to the Salt Flats...an Armstrong...running without fuel. It's more than likely than that Michael Jackson getting all drugged up with all that plastic surgery and what knot...ain't no tellin' 'cause the 'tv reality people' seem to have 'rights to him and Obama as well...or not so well, Lord have mercy. Guess I'm a hopeless 'hapless' dreamer. I vaguely remember those 'Honda' people...Ponlights...or something like or near that. Just a long time ago, once upon a time...but it was neverland...it was a real place not a realm to lure children for some deviant need. Well, after all we are mostly water with a pinch of salt, right?